When not touring with his band Hadrian’s Wall, Neil performs as a solo artist as well as a duo. 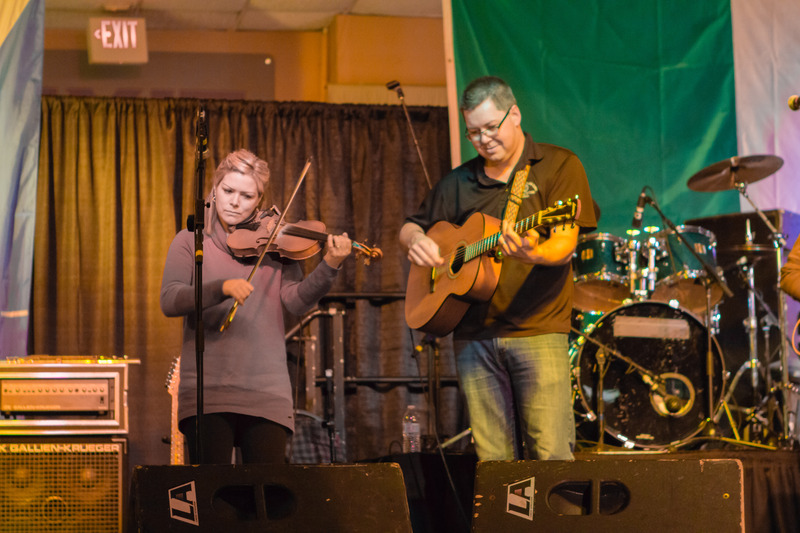 Neil has been performing for over twenty years and often shares the stage with some of the top Folk/Celtic and Jazz musicians in Canada, creating a sound that fits into any size venue and audience. Neil’s aggressive approach on his acoustic guitar creates a percussive environment and foundation to lay down his rich baritone voice. 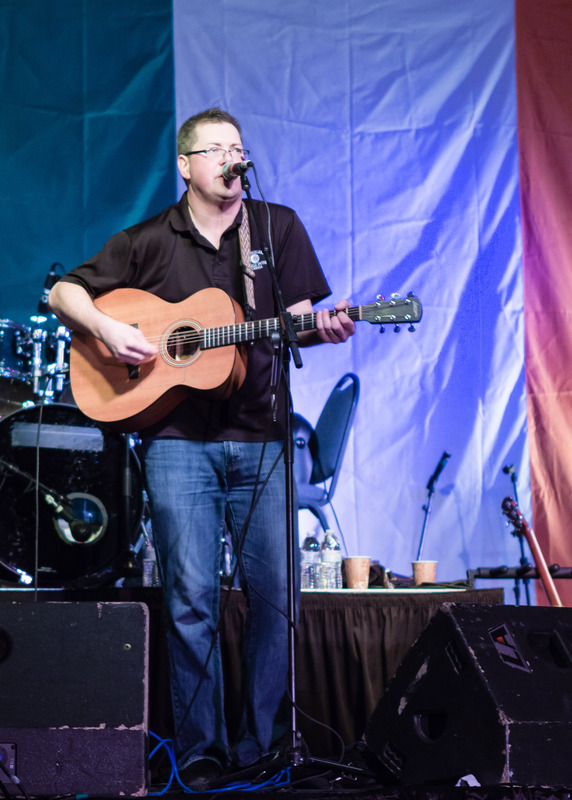 Rise and Follow, Neil’s solo release, debuted in 2008 and is a mainstay on many Celtic and Folk charts and podcasts worldwide. The vaulting album features soulful original tracks and unique arrangements from a variety of genres; many cuts feature musicians from around the globe with whom Neil routinely collaborates.